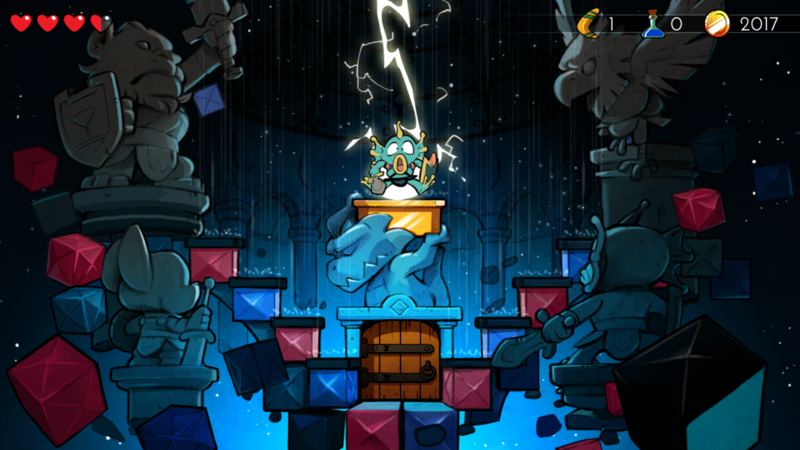 Lizardcube and DotEmu have confirmed that the Mac and Linux versions of Wonder Boy: The Dragon's Trap, will be available on July 18, and also released the game's 89-track long soundtrack for only $4.99. The game first released on Nintendo Switch, PS4, and Xbox One back an April before coming to Windows PC last month. Now, the game’s developers have announced that Wonder Boy: The Dragon’s Trap will be coming to Mac and Linux on July 18. The port was handled by Ethan Lee of flibitijibibo.com who has brought titles such as FEZ, Flinthook, Bastion, and Transistor to those platforms. Those who have a Mac or Linux computer can wishlist the game currently on Steam, but if you already own the Windows version, you will get the Mac and Linux ports of the title for free. Alongside that announcement, the developers also revealed that they have released the game’s soundtrack on Bandcamp and Steam, with a PS4 version coming soon. The album is over 2 hours long and features 89 tracks, and only costs $4.99. All 33 of the game’s tracks are present in this album, and the other 56 are either alternative versions of songs, sketches, or unused songs for Wonder Boy: The Dragon’s Trap. You can check out the full tracklist here. 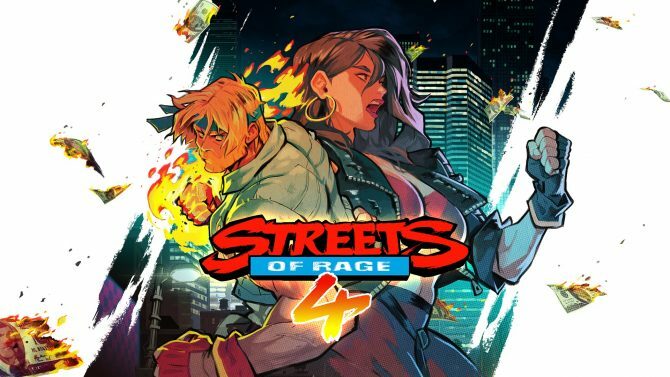 It doesn't reinvent the wheel, but Streets of Rage 4 seems to be a solid entry that is catering to the fans of the series. 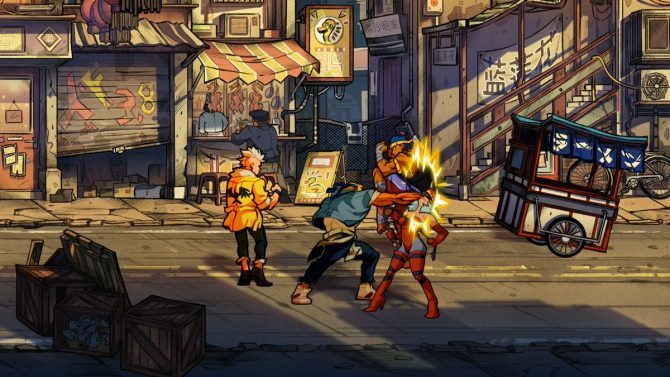 Can Streets of Rage 4 Prove the Importance of Pick-Up-and-Play Games?